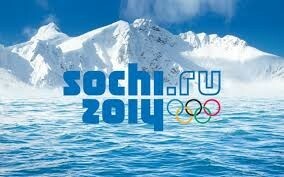 Look out for Slopestyle snowboarding event in the 2014 Sochi Olympics. Slopestyle snowboarding is a new event that has been added. She started skiing at age six and by age 14 she started competing at Idaho resorts. 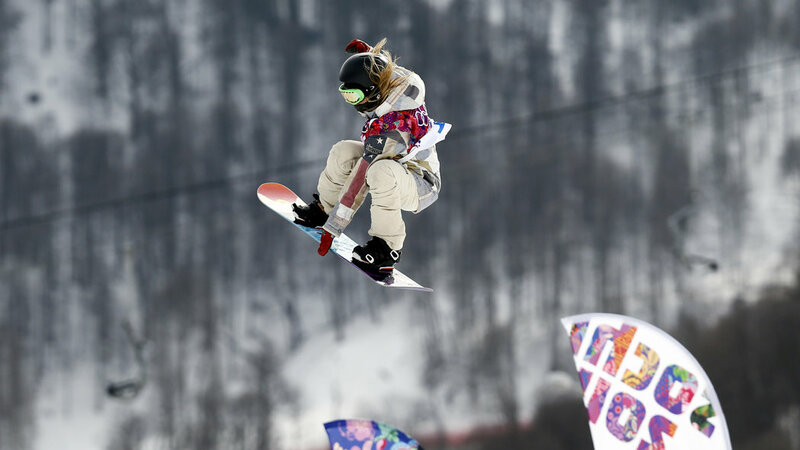 She was not formally trained and learned how to snowboard with her family. She attended every possible event that she could and eventually started from the bottom and now she qualified for the 2014 Olympics. When she is not on the slopes, she enjoys riding dirt bikes, mountain biking and wake boarding. She also enjoys catching up with her friends. 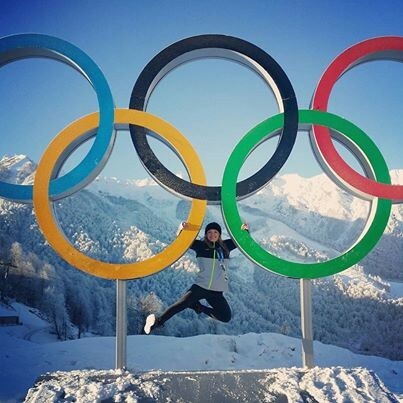 Listen to Jessika Jenson talk about her journey to the 2014 Sochi Olympics. 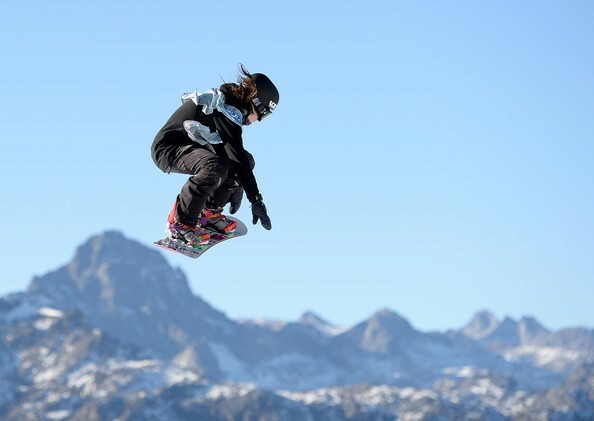 Watch Jessika Jenson compete in the Grand Prix Mammoth. Day 3 was a pretty exciting day, if you managed to catch everything. US Oympic Team Qualifiers: slopestyle 1 and 2 at Mammoth.